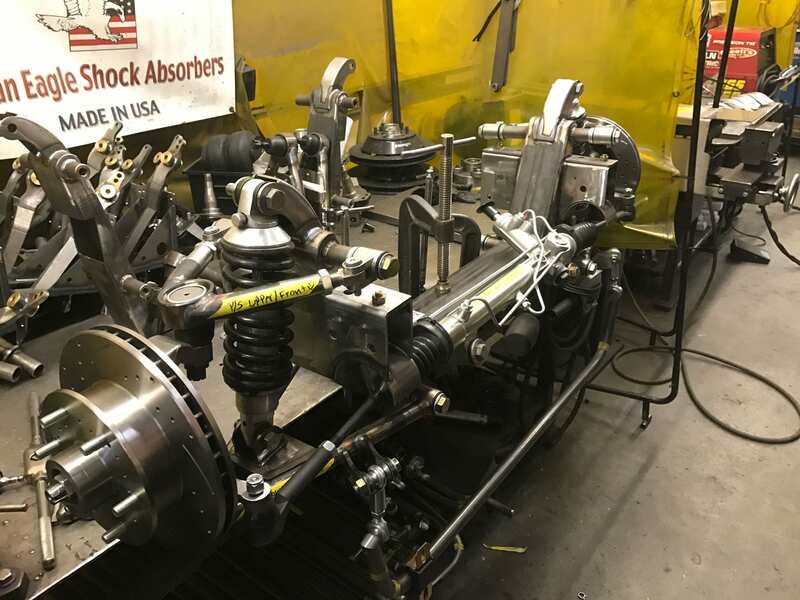 Each and every Bolt-On Independent Front Suspension kit we manufacture is vehicle specific. We only make Bolt-On IFS kits for select vehicles, none of which are Mustang II based. 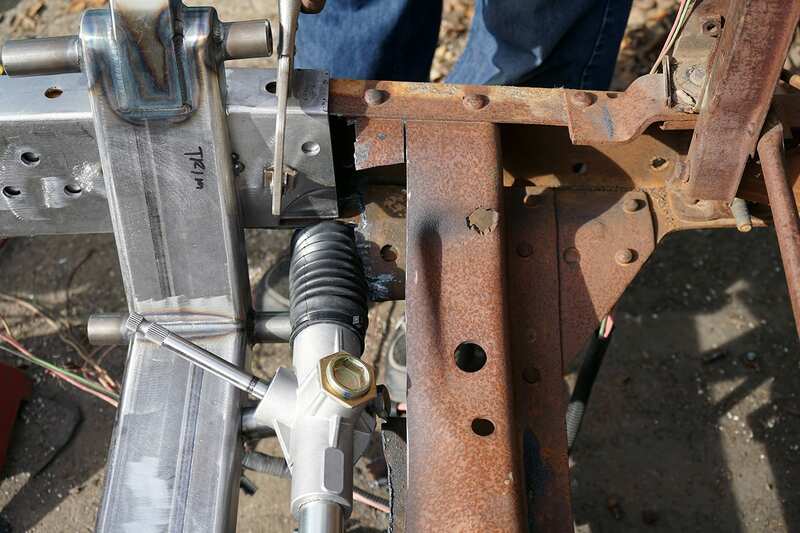 An extremely popular truck, the 1955-1959 Chevy/GMC has always been a top seller of our weld-in IFS systems. 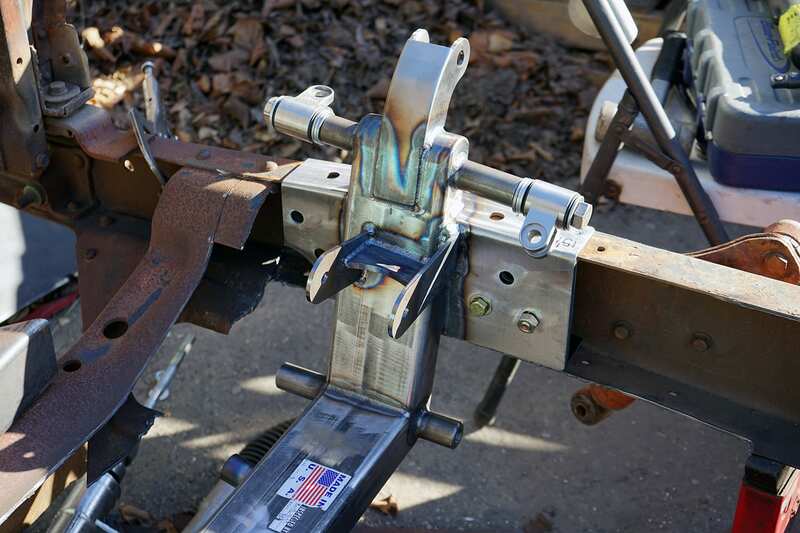 Fortunately, the Chevy/GMC’s frame has led to an easy transition for a bolt-in IFS. Like all Scott’s standard IFS systems, each unit is built to spec, individually for each customer. This allows us to “fine-tune” the suspension. 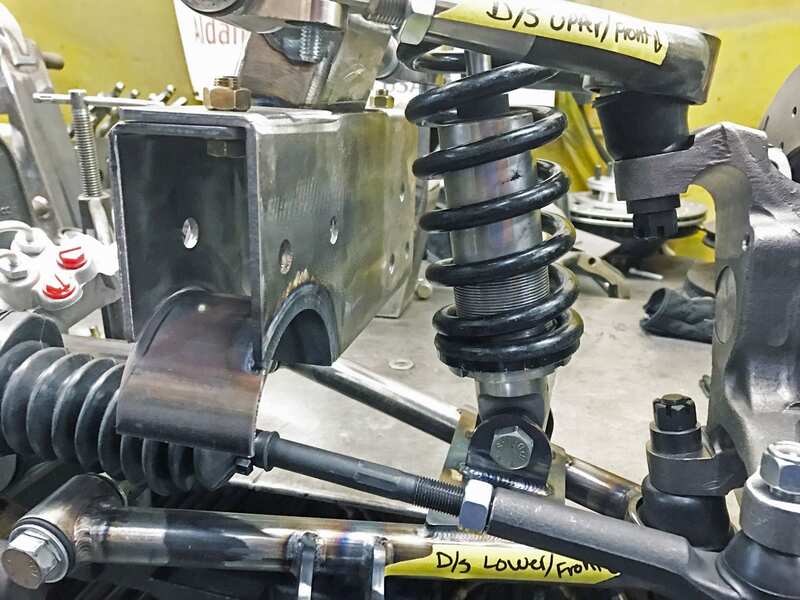 For those looking to have a tight handling coilover suspension we can set it up to be fully tunable and adjustable to get that track handling on the weekends, and comfortable ride for everyday use. If laying low is your style, we can set you up to run up to a 31” tall tire and still lay frame, while maintaining superior drivability over our competitors. A Scott’s ‘63-‘87 bolt-on SuperSlam IFS gets nearly 11” of total travel! There is no other 100% bolt in suspension or dropped crossmember for these trucks. Scott’s is the only true bolt on that will get you installed and driving in a weekend. Bolt-On Kits also available for ’48-’52 Ford Trucks and ’48-’54 Chevy Trucks. 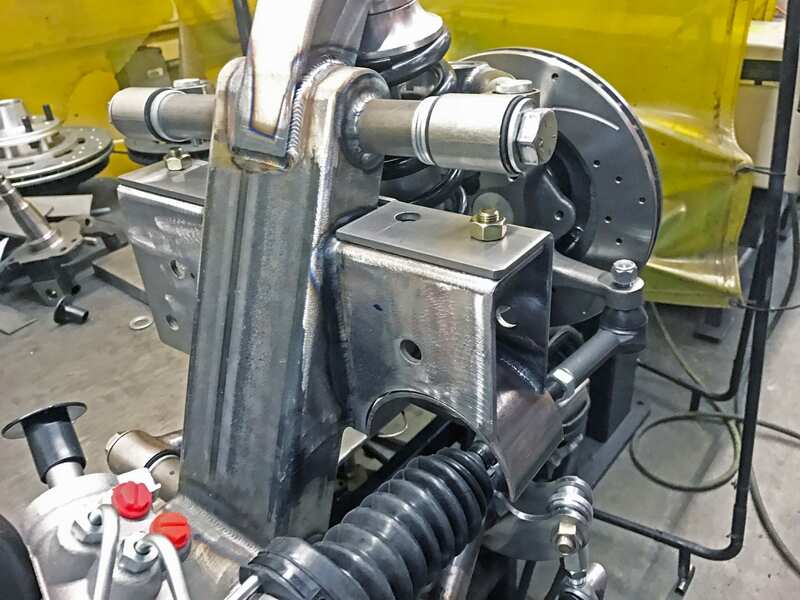 Unlike a few other bolt-in units, the Chevy/GMC’s does not have any pre-existing bolt holes to line up the Scott’s Hotrods crossmembers. 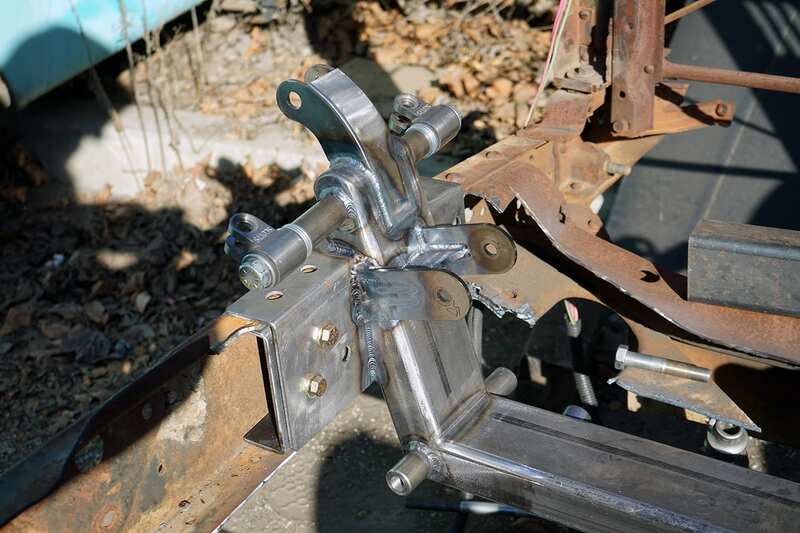 Because of that, holes will need to be drilled in to your existing frame as well as rack notches may or may not be needed based on ride height.